ORO EAST MINING, INC. (OTCBB: OROE) is a minerals development group. Past projects have included mining claims in Southeast Asia and North America. 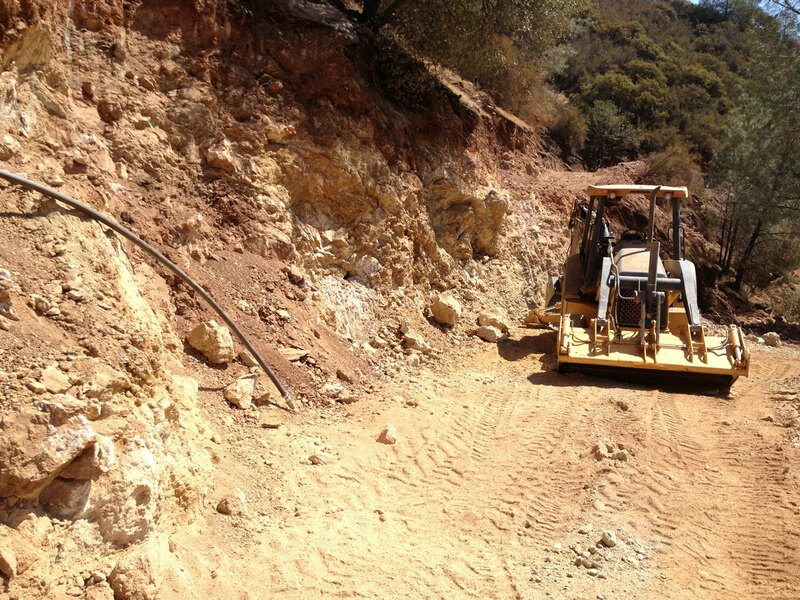 The company's present focus is on developing gold mine claims in California. 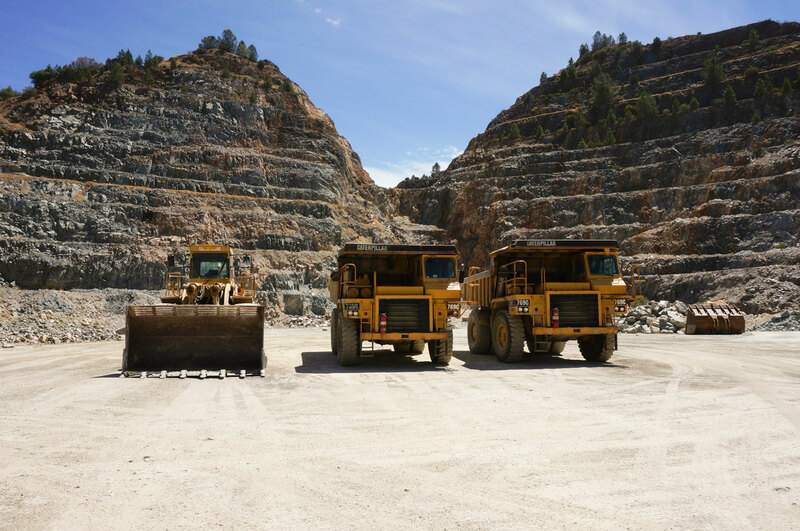 Completion of the updated technical report for the Red Bank Mine Project located in Mariposa county, California, prepared in accordance with National Instrument 43-101 Technical Report (“Technical Report”) summarizing the results of its recent study.